Import regulations are different from country to country and can be complicated depending on what has to be imported and from where. Typically, the importation of goods carries with it many legal obligations concerning duties, country of origin, and other regulatory matters which are enforced by the local Customs. There may be a need for a license to import, an importer number must be established with the Customs, and a bond provided in Customs favor in order to import. The importer, or the importer of record (IOR) will be held liable for all customs-related aspects of the import transaction. 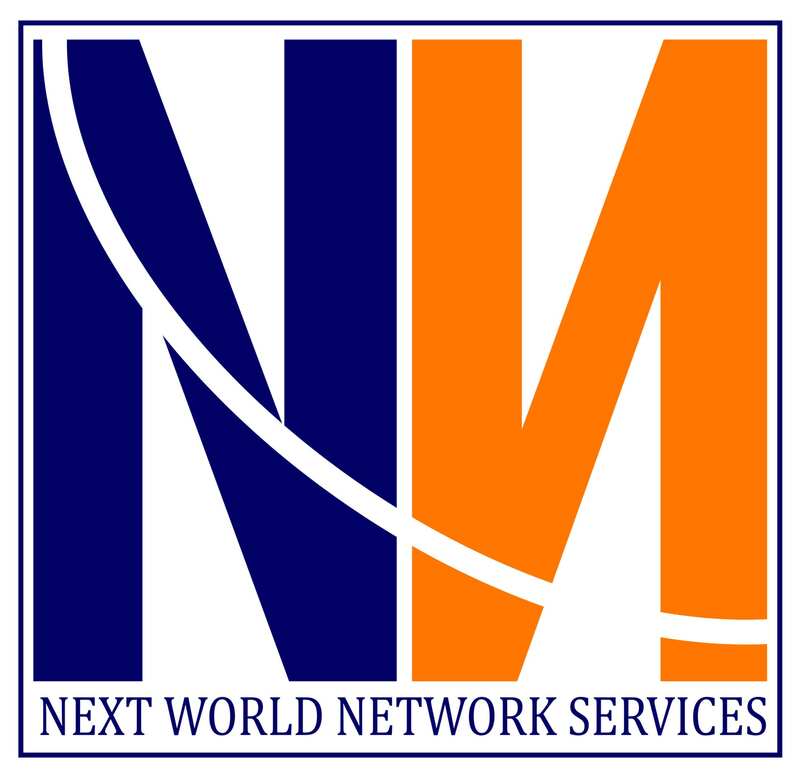 In selected countries, NWNS has the right to make entry under the customs regulations and therefore, can be made the responsible party for an importation. In such as situation, NWNS or its local partner is legally liable for payment of duties, taxes and fees and compliance with customs and other government agency regulations pertaining to their imports. Ensuring the imported goods comply with local laws and regulations. Filing a completed duty entry and associated documents. Paying the assessed import duties and other taxation for those goods. In order to import products to any of the serviced country, it is essential that you have a Physical presence in the country. We offer cost effective solutions to our Customers, which do not have a direct presence in the country the goods should be imported to, NWNS, will act as an Importer of Record or Exporter of Record.